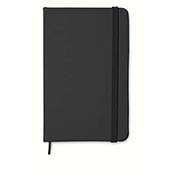 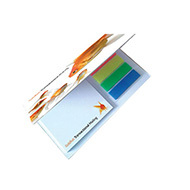 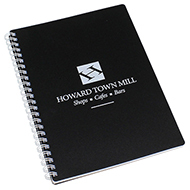 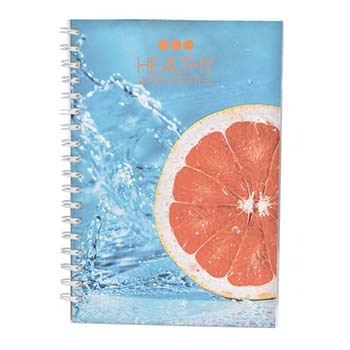 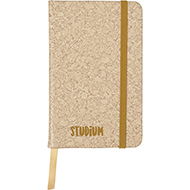 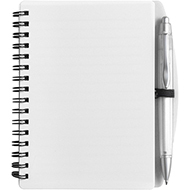 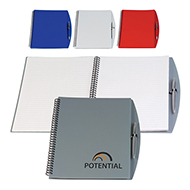 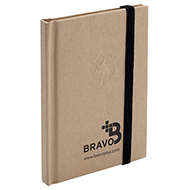 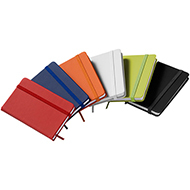 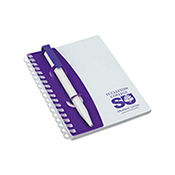 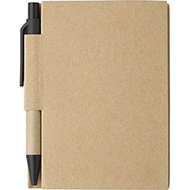 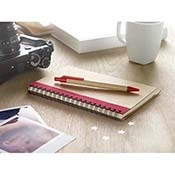 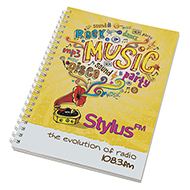 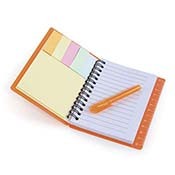 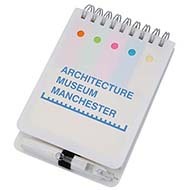 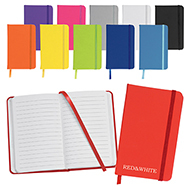 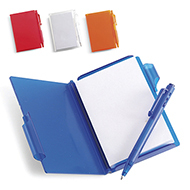 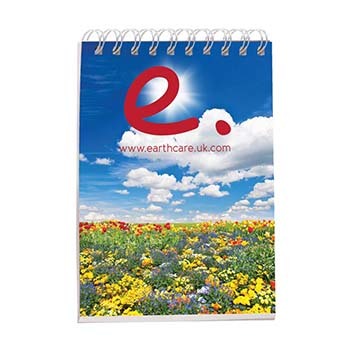 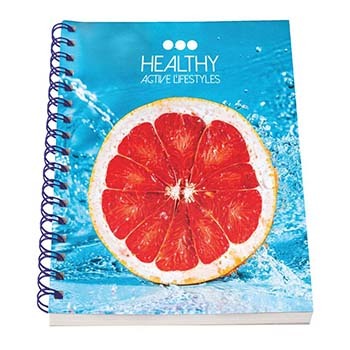 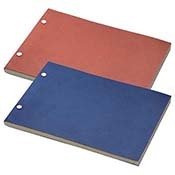 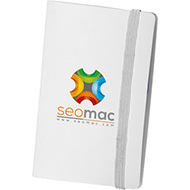 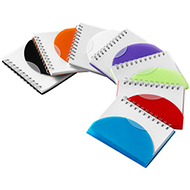 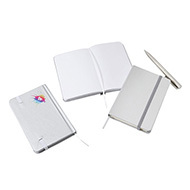 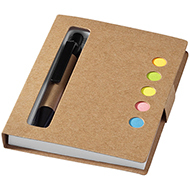 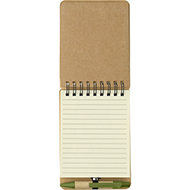 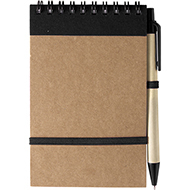 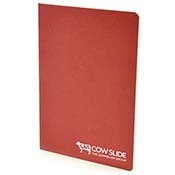 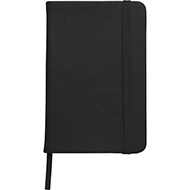 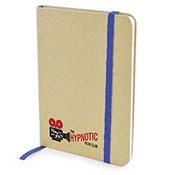 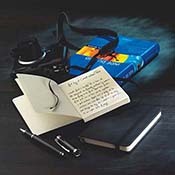 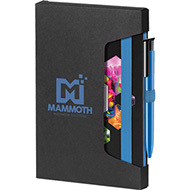 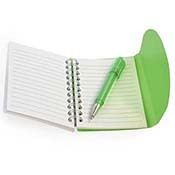 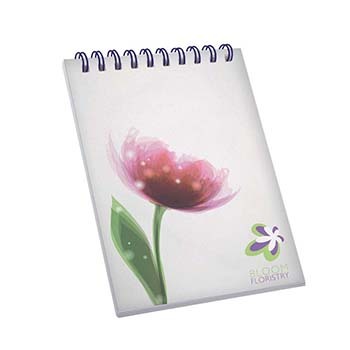 Promotional notebooks are the ideal gift, you will find them on a office desk, shop counter, in the car or at home by the computer. 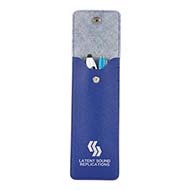 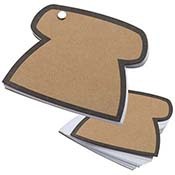 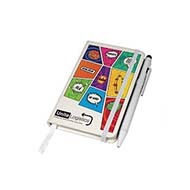 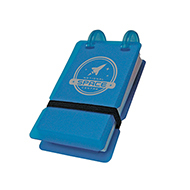 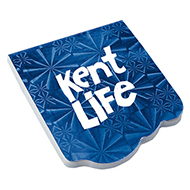 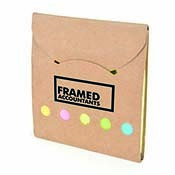 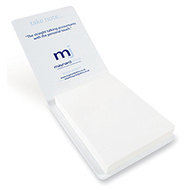 They are the perfect promotional gift for organisations trying to increase awareness. 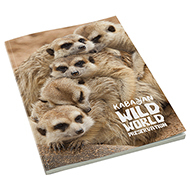 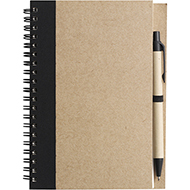 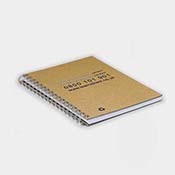 Be it A4, A5,A6 or A7 notebooks, notebooks with or without covers and wiro bound notebooks, the result is the same , a very handy cost effective promotional tool bound to impress all recipients. 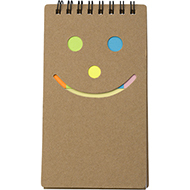 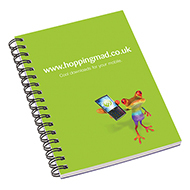 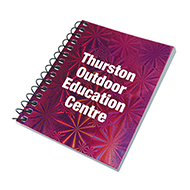 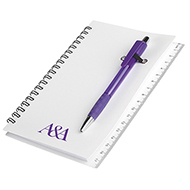 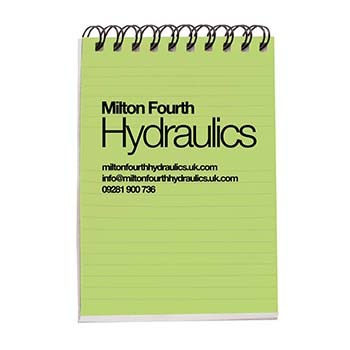 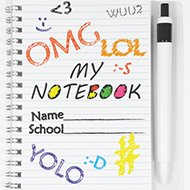 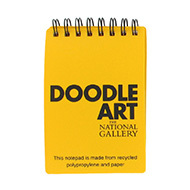 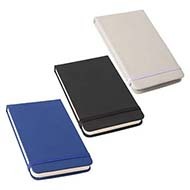 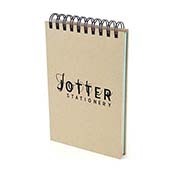 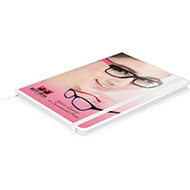 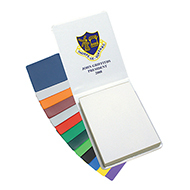 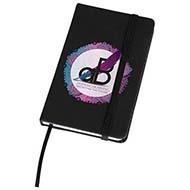 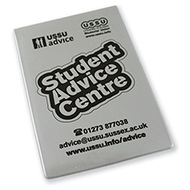 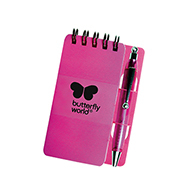 All of our printed notebooks can be branded with your organisations brand, logo or message to increase awareness. 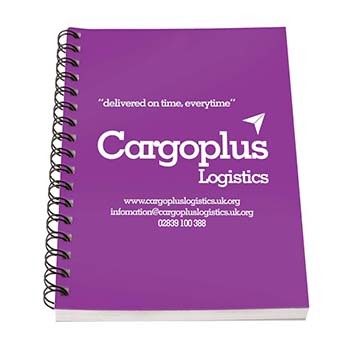 All of our items can be branded to suit your needs so don't be hesitant to contact our customer service team by phone or email, 01245382600, sales@allwag.co.uk or chat to us live above.